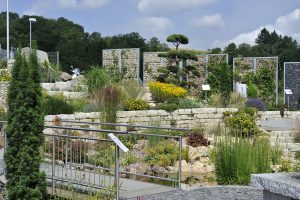 RÖHRIGgranit® GmbH is a traditional, internationally active company from the stone and earth industry based in Heppenheim an der Bergstraße. 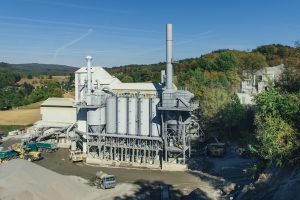 With 90 employees at three locations in Germany, the company is one of the market-leading suppliers of special mineral aggregates, industrial minerals, and high-performance filling materials. In particular, the focus is on granites and hard rocks. RÖHRIGgranit® GmbH operates its own quarries. We extract and refine a wide variety of granites. Our product groups include rock flours, fire-dried fine sands, precious chippings, customer-specific special products, as well as natural stones. With granoline®, we have our own versatile line of products, which we are continuously expanding and adapting to new market requirements. Our products are used in many fields of application. These include road construction, fair-faced concrete, ready-mix concrete, ceramics, construction chemicals, plasters, mortars, plastics, paints and varnishes, composites, decoration, roofing felt, as well as gardening and landscaping. We are continuously expanding our customer base at home and abroad, and are constantly expanding our portfolio. At the same time, we always keep a close eye on the selective extraction of raw materials in order to safeguard resources. 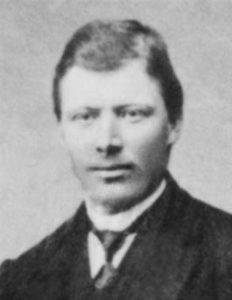 Johann Bräuer’s two sons, Franz and Adam, further extended this company. In 1927, the company became a victim of the world economic crisis. 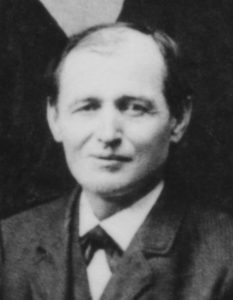 Adam Bräuer’s daughter Elisabeth married the businessman Josef Röhrig who had already worked in the original quarry. 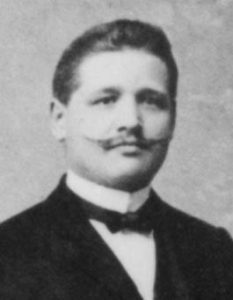 Gerhard Röhrig stems from this marriage. Here, mainly work stones and work pieces made of granite were produced. On average, between 50 and 60 employees worked here. Gerhard Röhrig begins to establish the precious chippings plant. 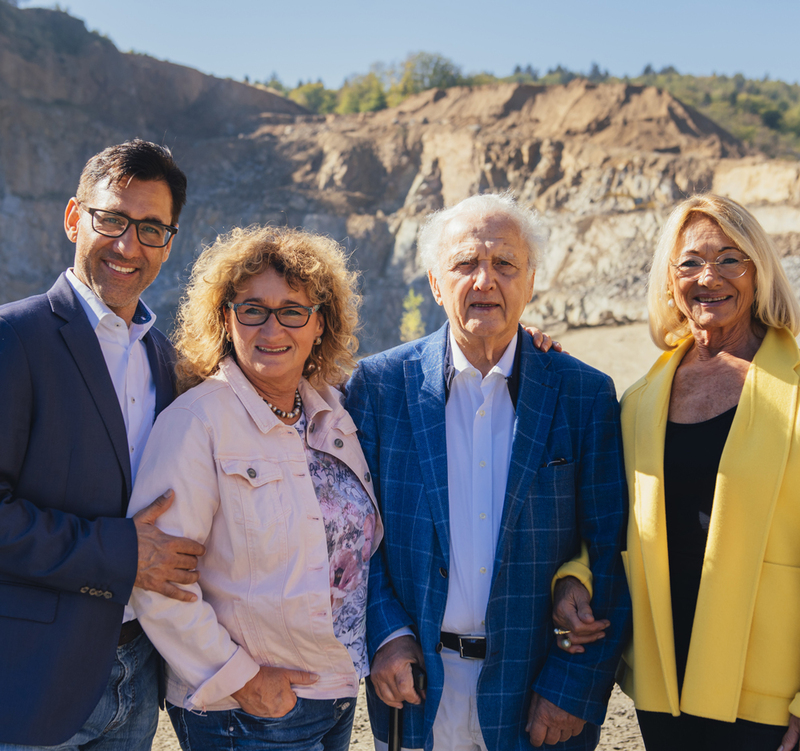 Gerhard Röhrig, a trained stonemason and merchant, set up his own business in the Gehrenberg quarry, which was no longer suitable for the quarrying of cut stone, and began to set up the precious chippings plant. 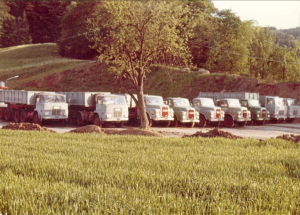 The company’s own fleet of about 20 trucks was purchased. A red gneiss (high-quality material for special applications) is mined there. 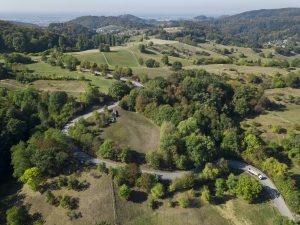 Construction of the “Röhrig factory road” to relieve the villagers of heavy goods traffic. 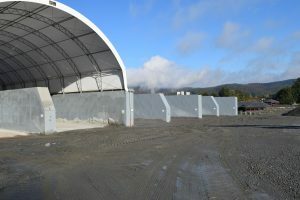 Construction of the fine sand and fine chippings plant for special fields in concrete, plaster, mortar, ceramics, and construction chemicals. 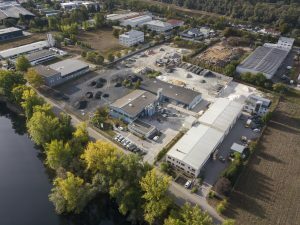 Acquisition of the Lampertheim plant and construction of a facility for mineral processing, finishing, and packaging. From this point on, Röhrig has been processing raw materials from all over the world into high-performance aggregates and filling materials. Gerhard Röhrig has acquired the “House of the Associations”. Associations from the region may pursue their activities here free of charge. Garden of experience cpvering more 1,000 square metres for the “Galabau” area at the main administration building in Heppenheim-Sonderbach. Construction of the second fine sand and precious chippings plant for special applications in concrete, plaster, mortar, ceramics, and construction chemicals. 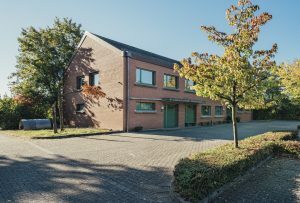 The company premises in Lampertheim were extended by a further 5,000 square meters of outdoor space, as well as with new production halls and warehouses. 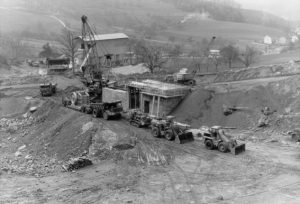 The precious chippings plant in Heppenheim-Sonderbach celebrates its 50th anniversary. 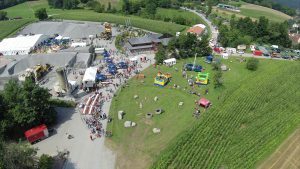 On this occasion, RÖHRIGgranit® invited to an Open Day. More than 10,000 visitors attended this event. 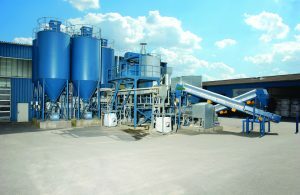 The construction of the plant was carried out from the point of view of environmental protection, nature conservation, and occupational safety ,and was a voluntary measure of RÖHRIGgranit®. Eight new storage boxes were installed. Two of these storage boxes were additionally roofed, so that we can store dry material regardless of the wheather. A further advantage is that we can stockpile larger quantities of high-quality materials.